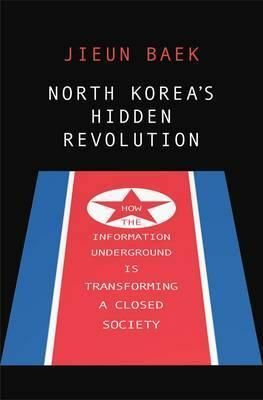 Description: The story of North Korea's information underground and how it inspires people to seek better lives beyond their country's borders One of the least understood countries in the world, North Korea has long been known for its repressive regime. Yet it is far from being an impenetrable black box. Media flows covertly into the country, and fault lines are appearing in the government's sealed informational borders. Drawing on deeply personal interviews with North Korean defectors from all walks of life, ranging from propaganda artists to diplomats, Jieun Baek tells the story of North Korea's information underground-the network of citizens who take extraordinary risks by circulating illicit content such as foreign films, television shows, soap operas, books, and encyclopedias. By fostering an awareness of life outside North Korea and enhancing cultural knowledge, the materials these citizens disseminate are affecting the social and political consciousness of a people, as well as their everyday lives.